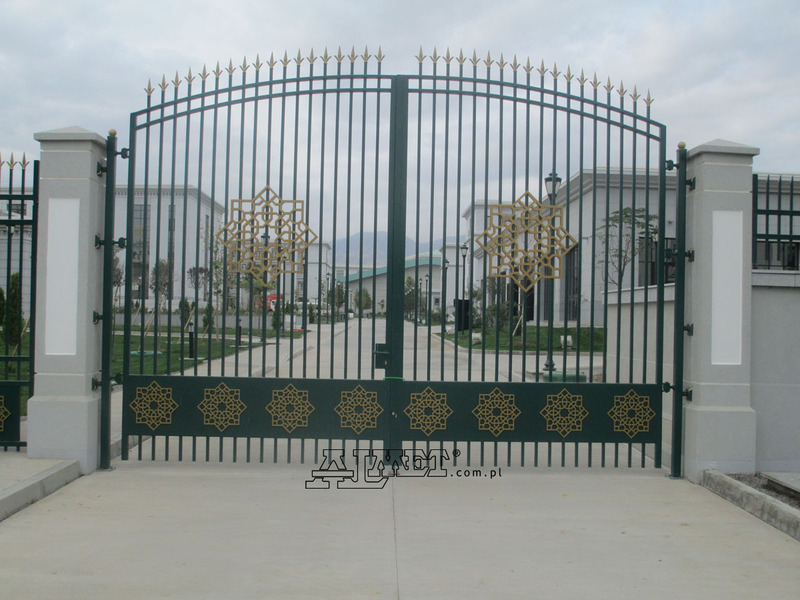 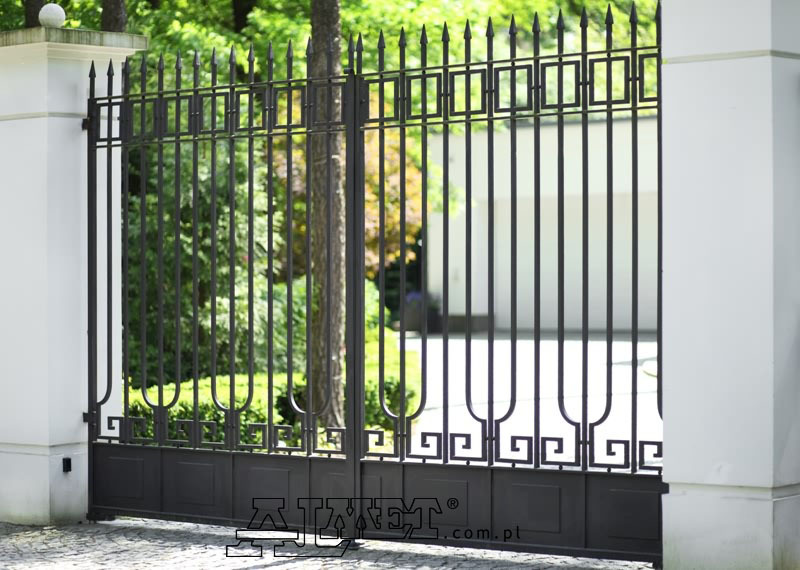 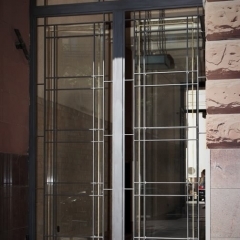 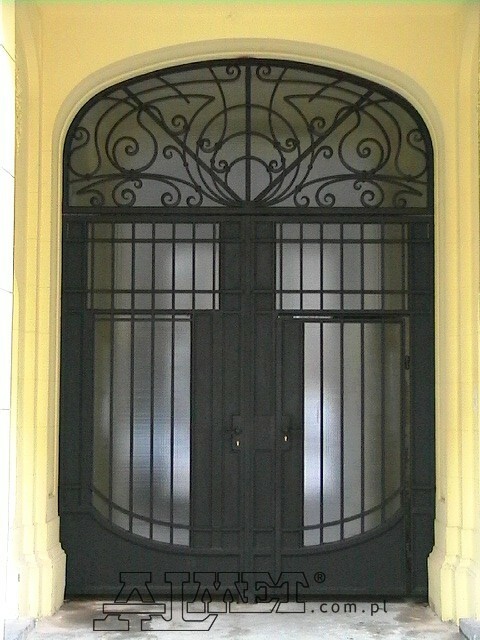 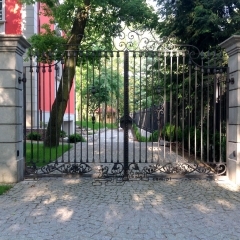 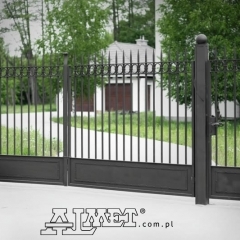 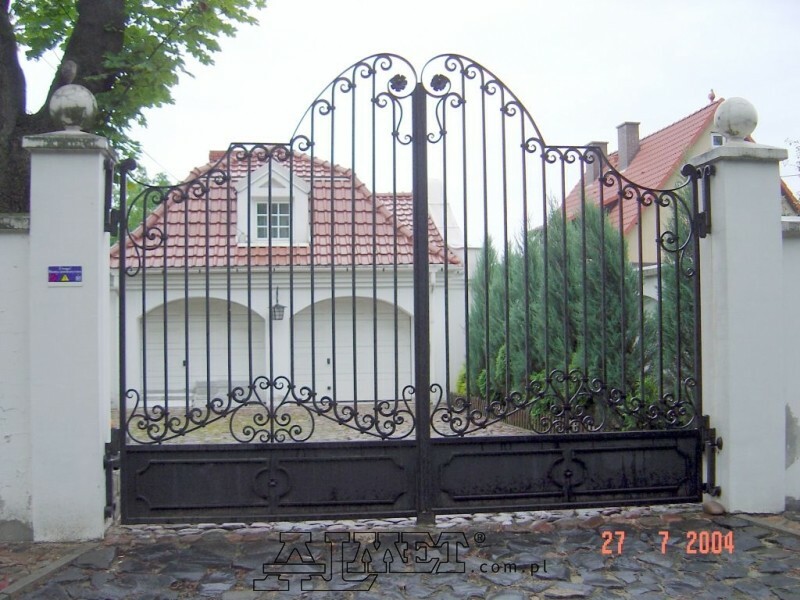 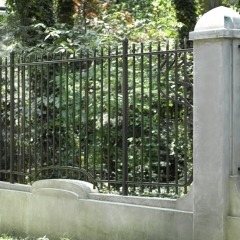 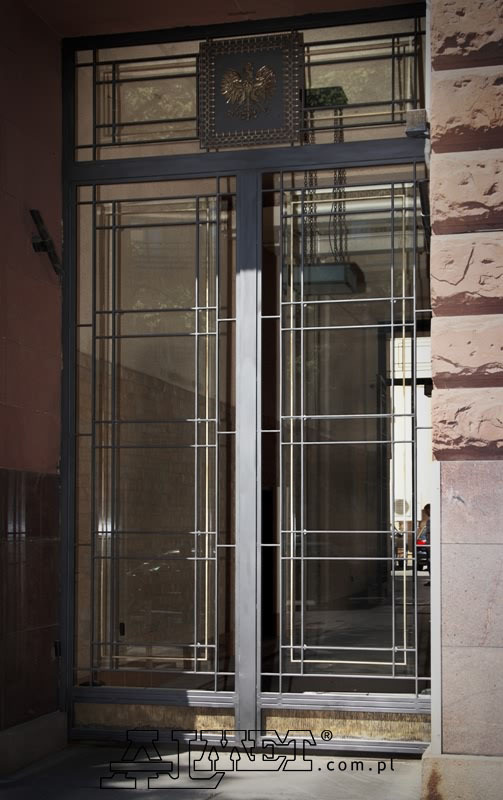 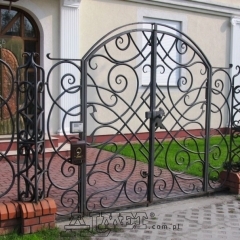 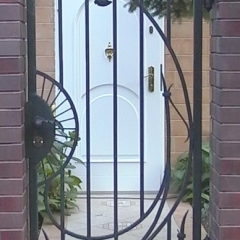 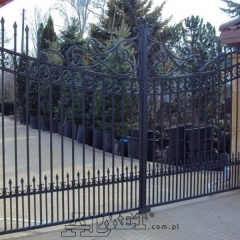 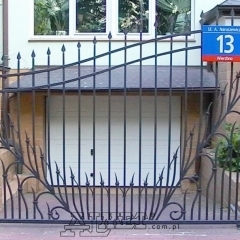 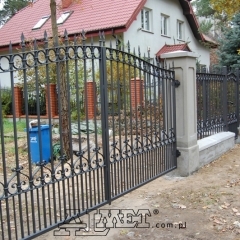 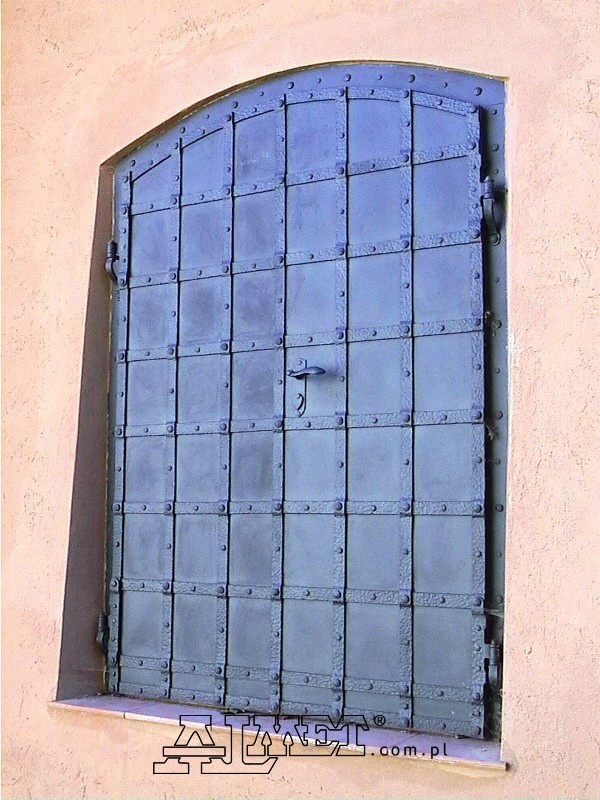 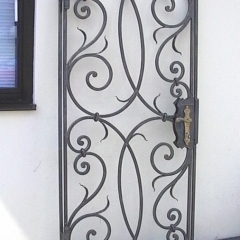 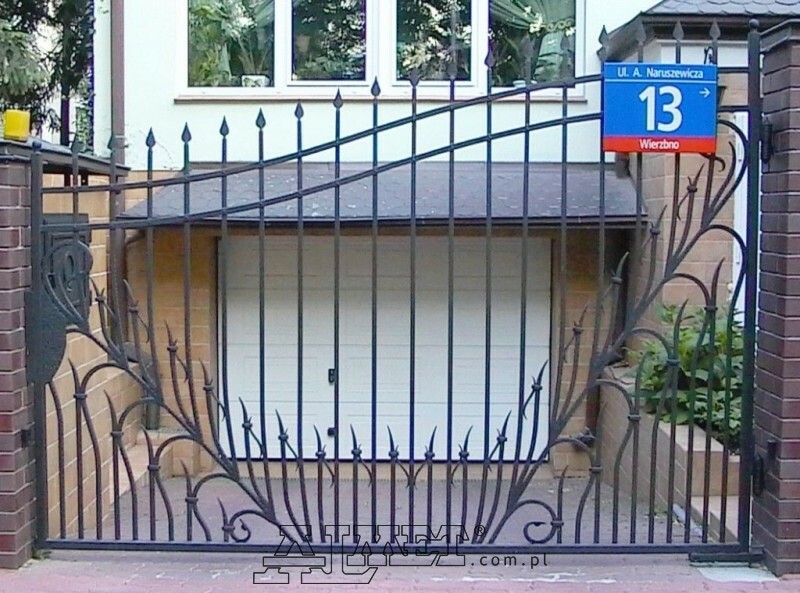 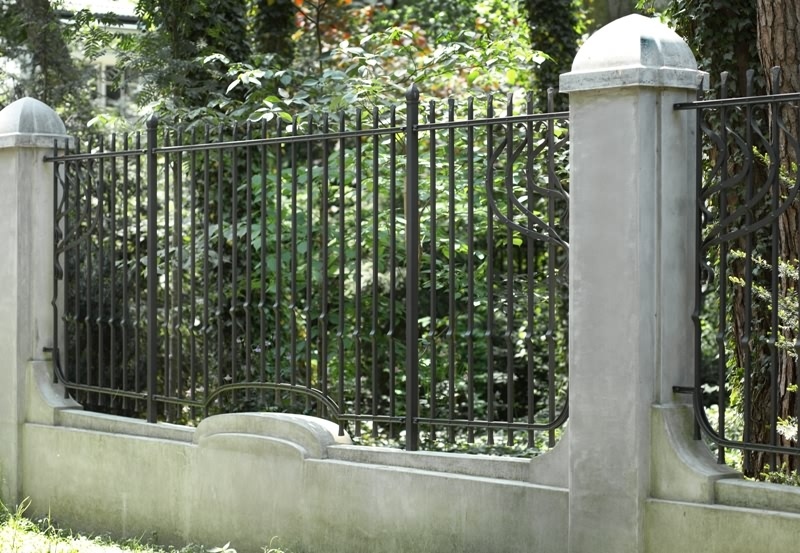 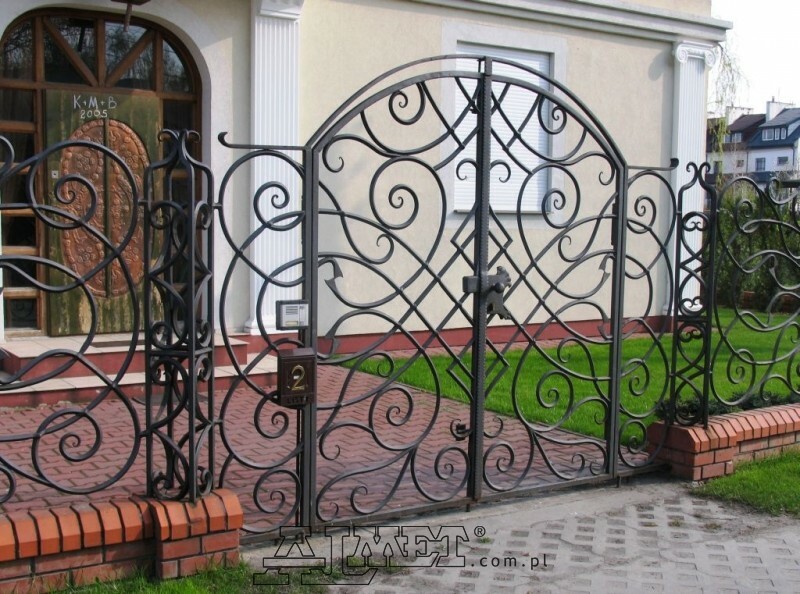 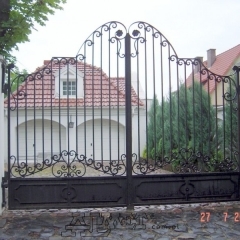 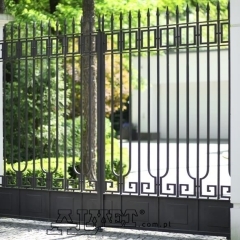 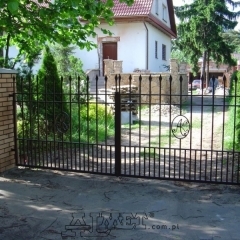 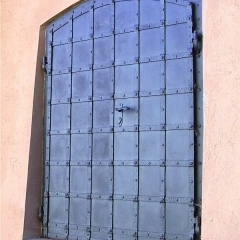 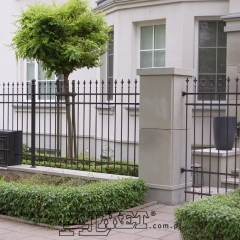 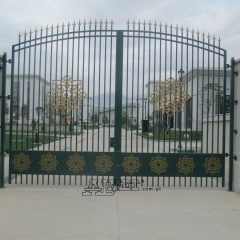 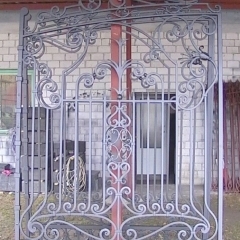 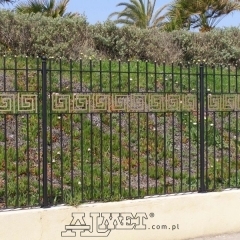 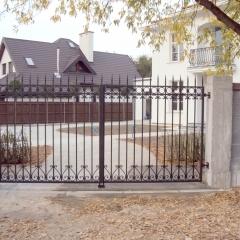 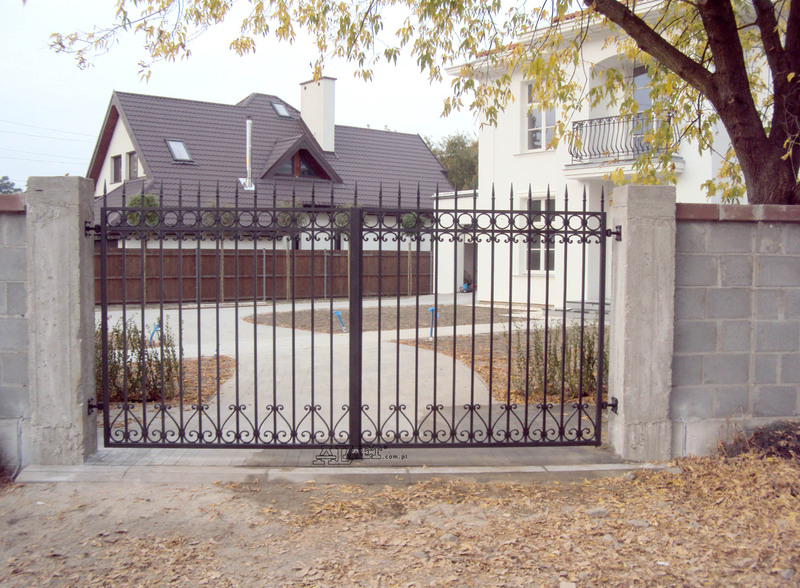 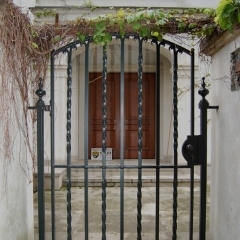 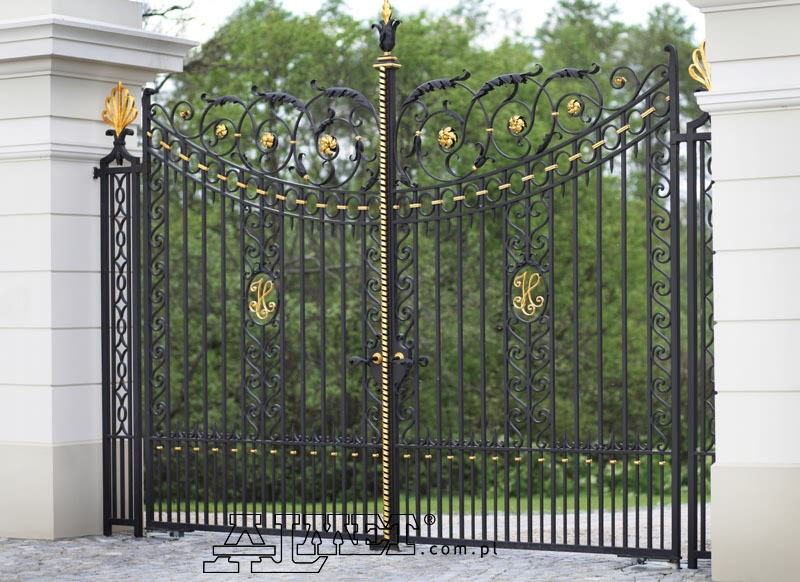 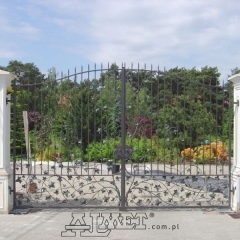 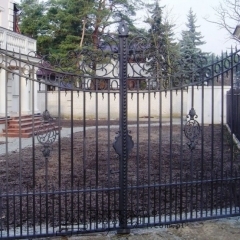 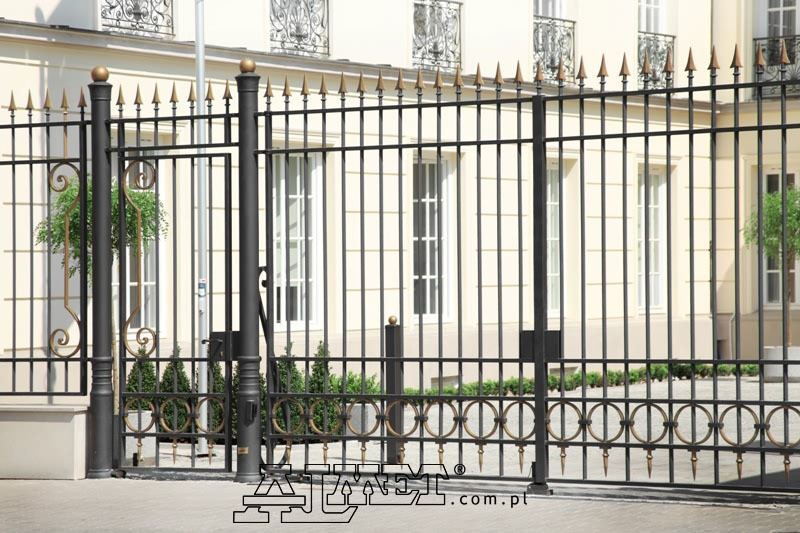 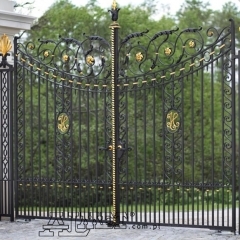 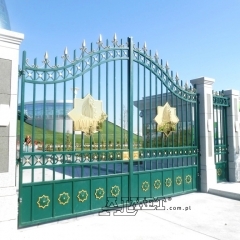 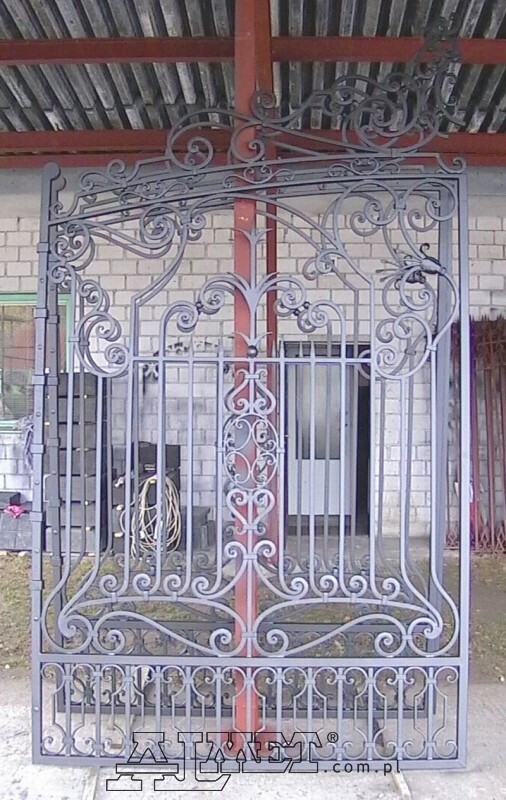 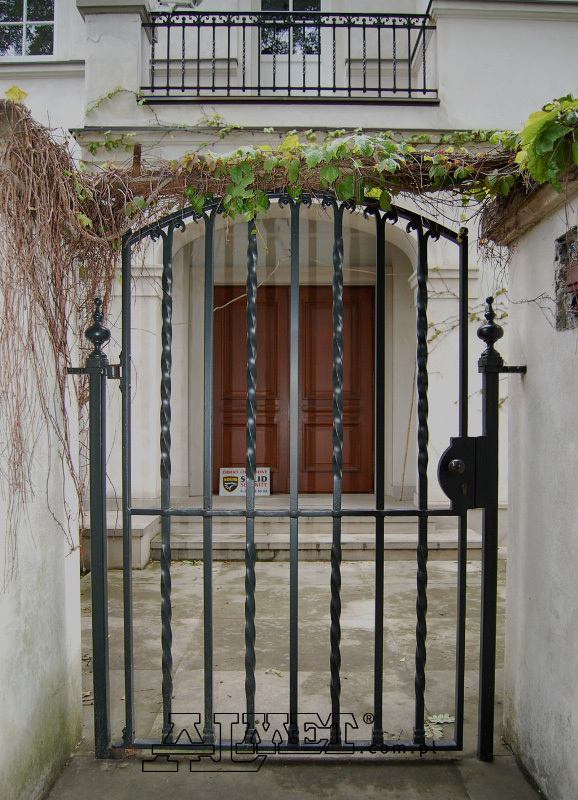 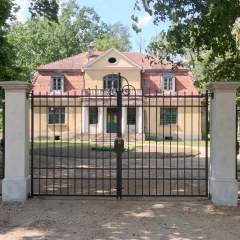 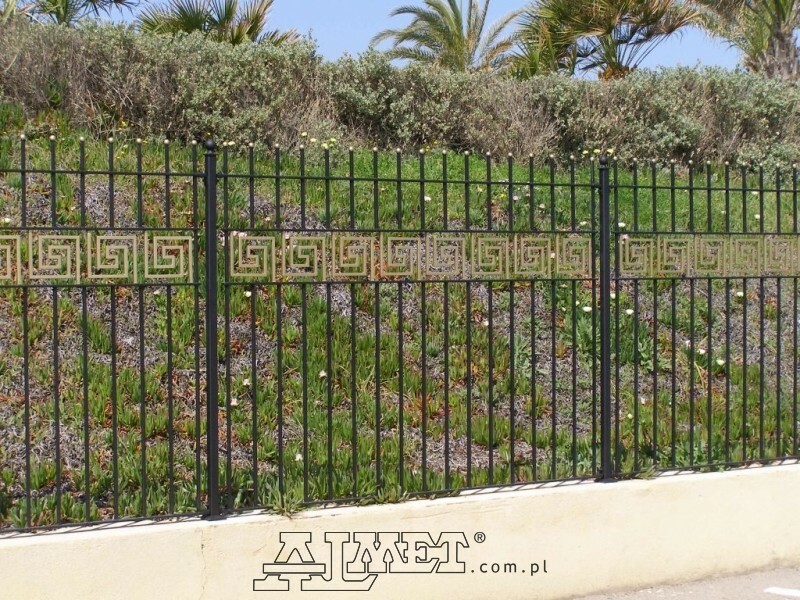 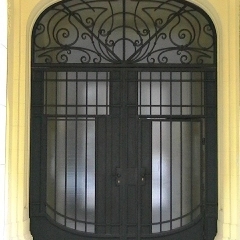 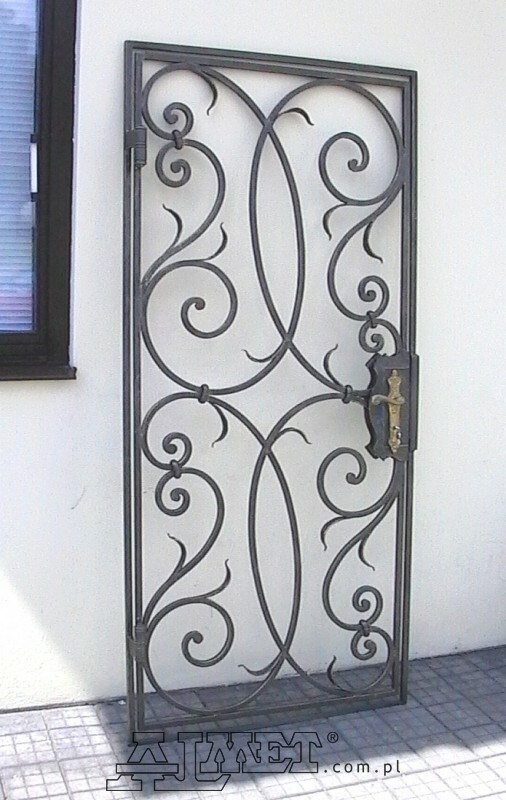 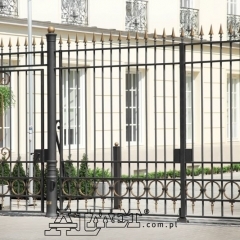 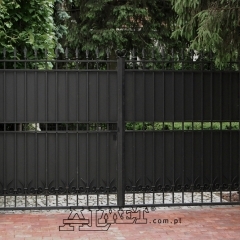 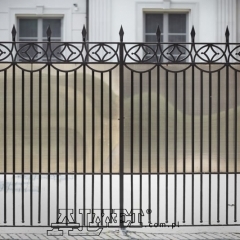 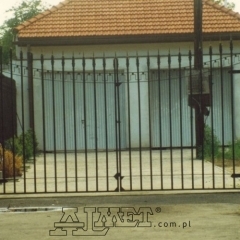 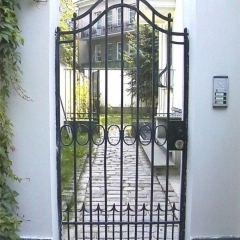 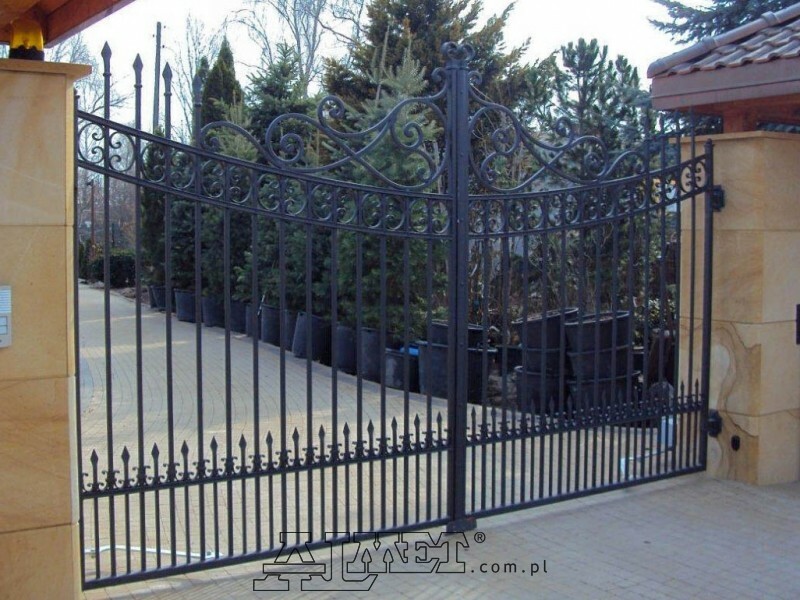 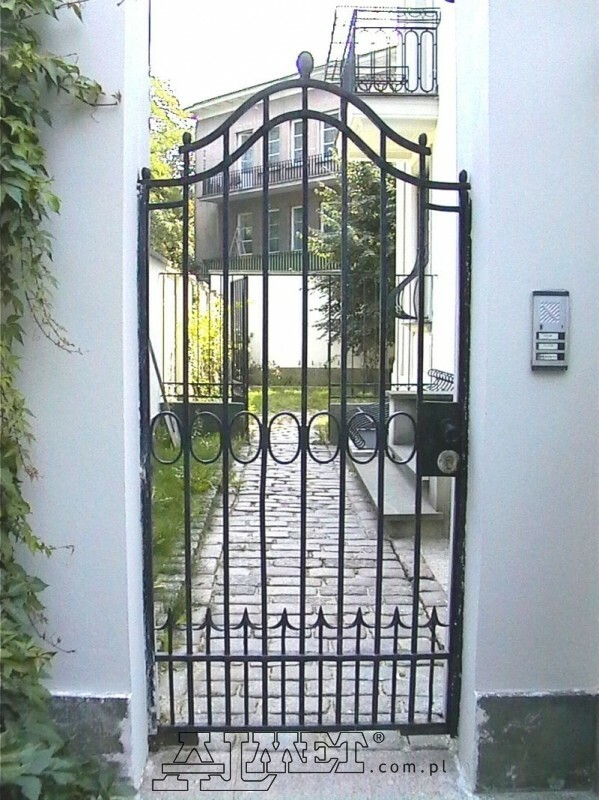 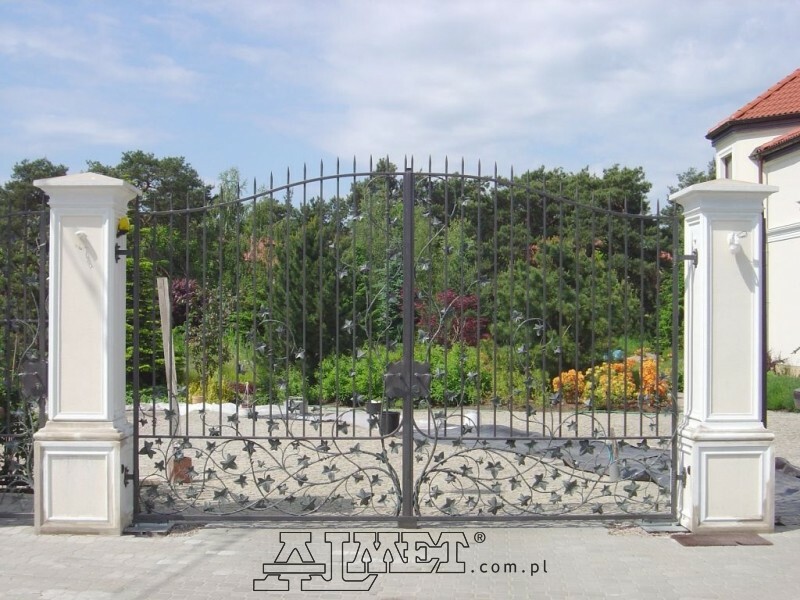 Almet offers high-quality wrought iron fences and driveway gates. 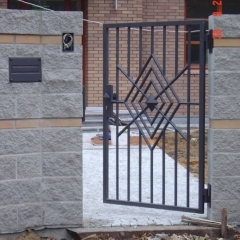 We handle the design, execution and installation. 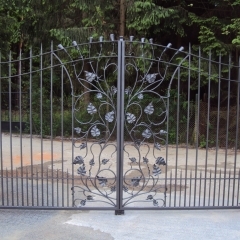 Our designs come from a catalogue of ready designs or custom orders can be prepared at the customer’s request. 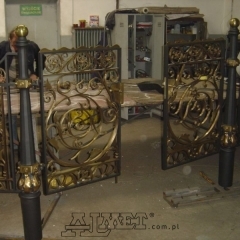 Artistic blacksmithing products are also a part of our offer. 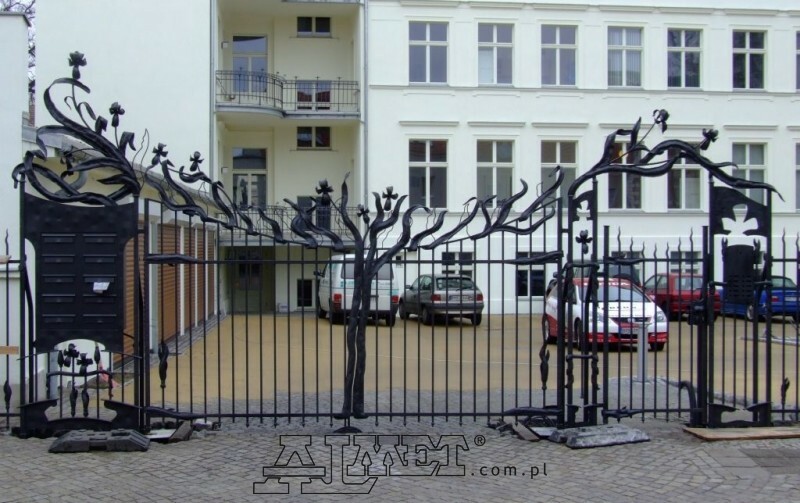 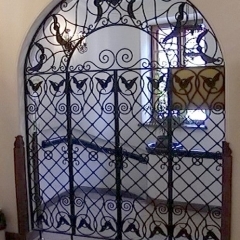 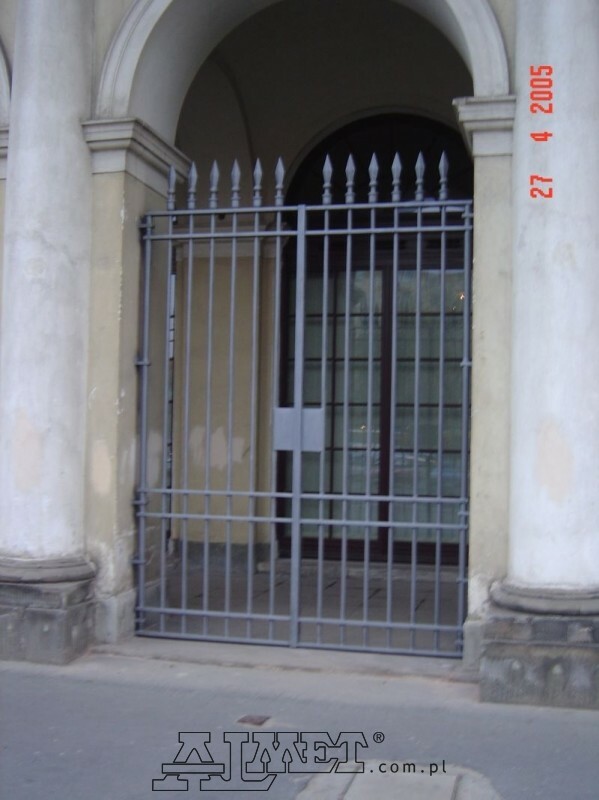 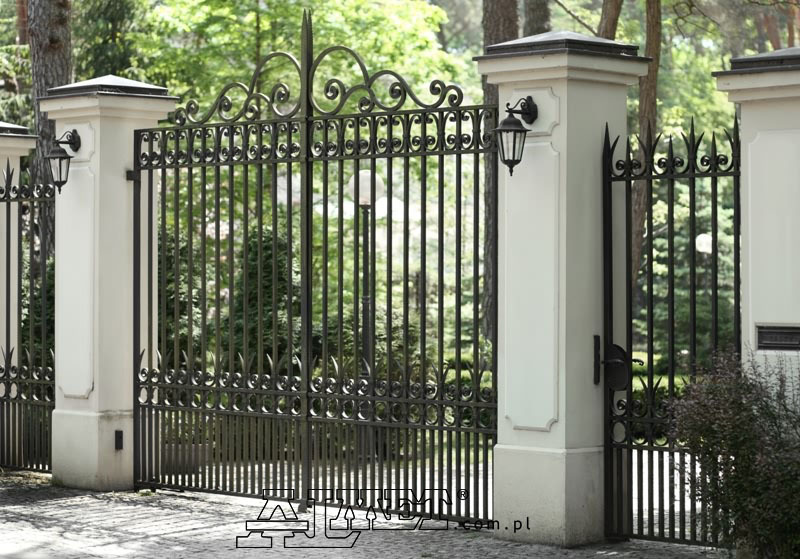 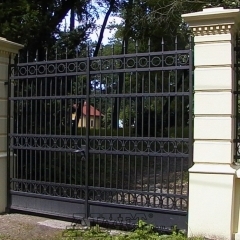 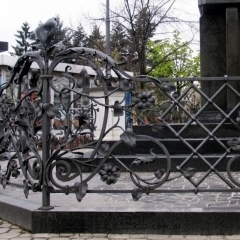 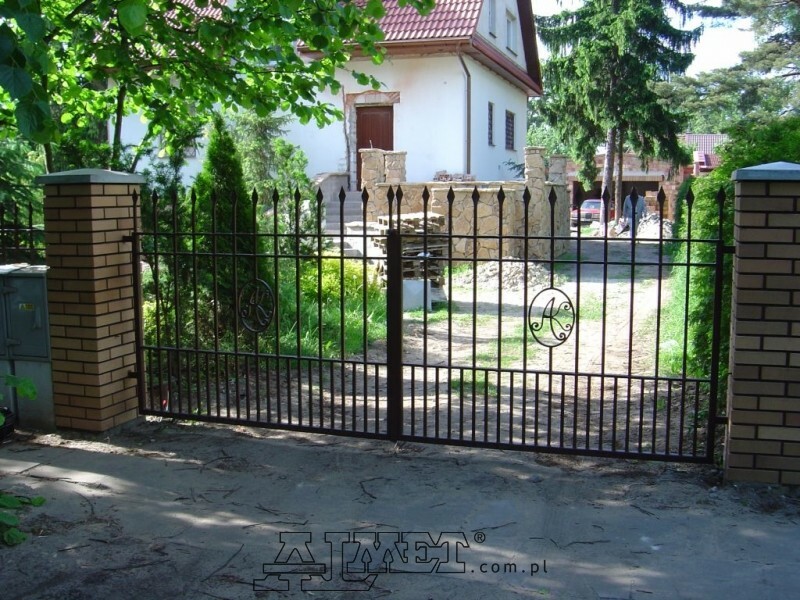 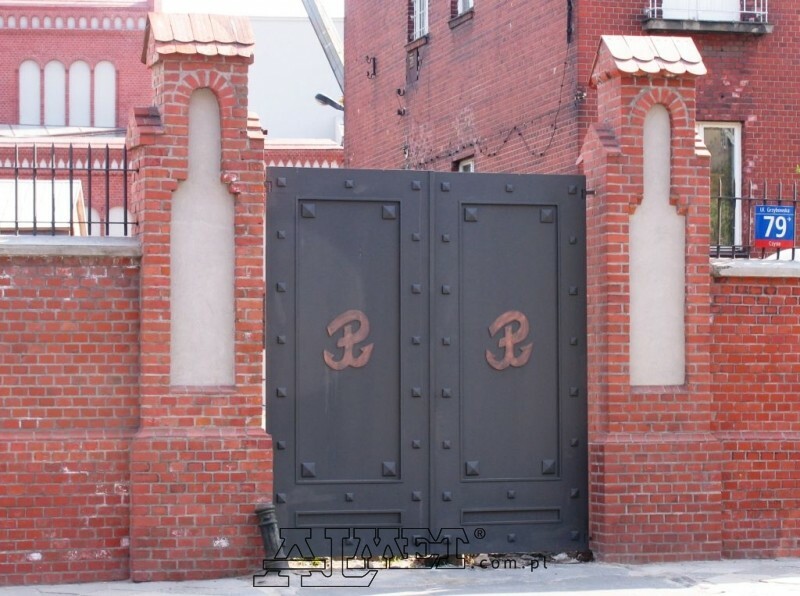 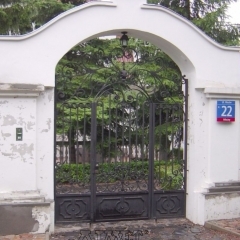 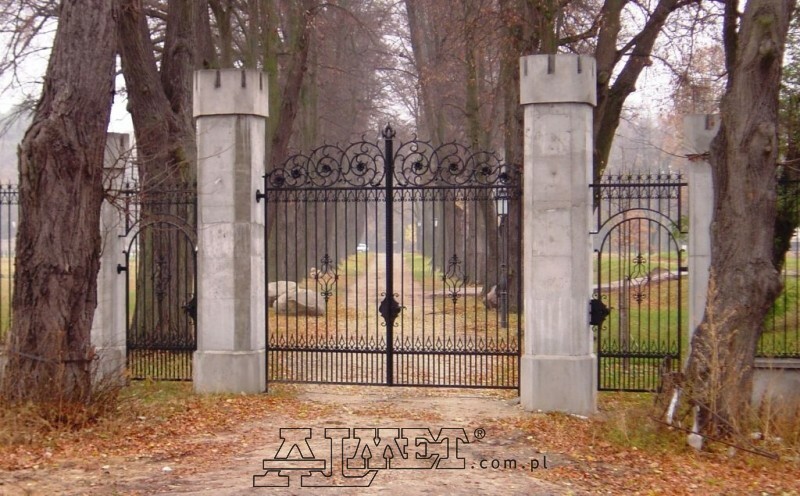 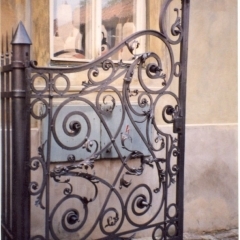 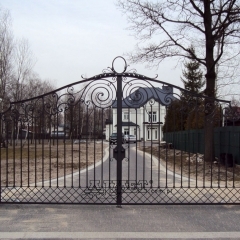 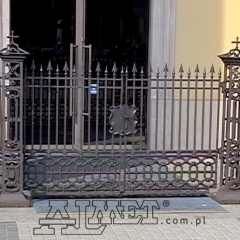 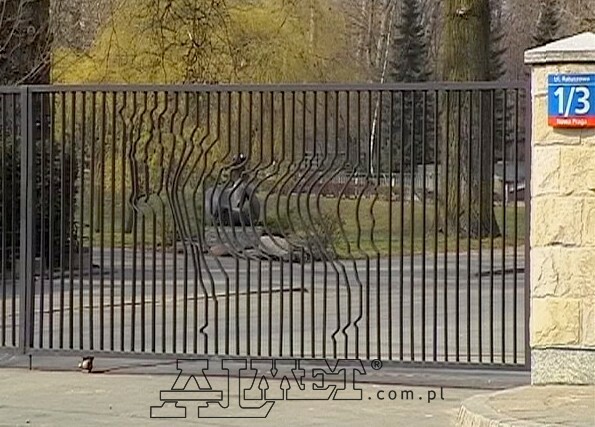 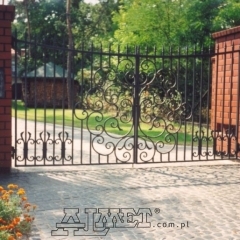 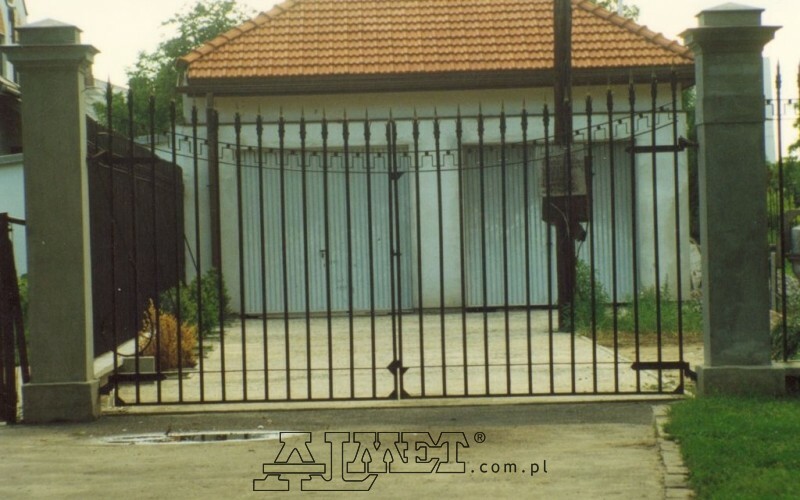 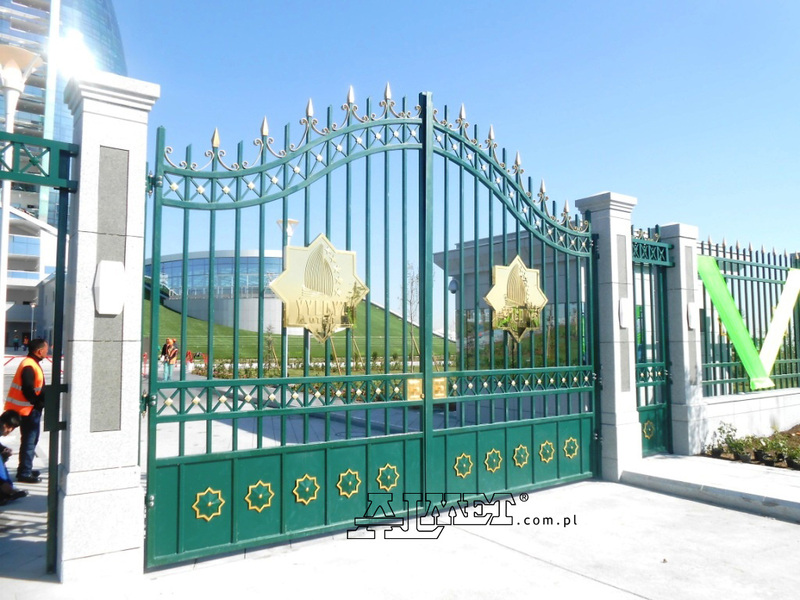 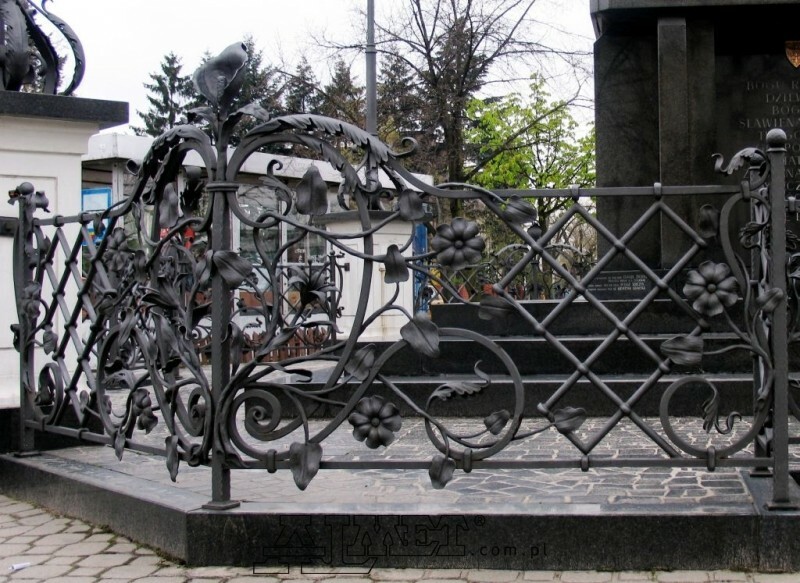 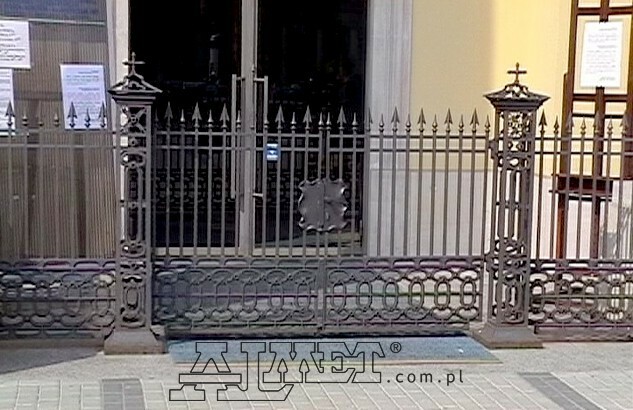 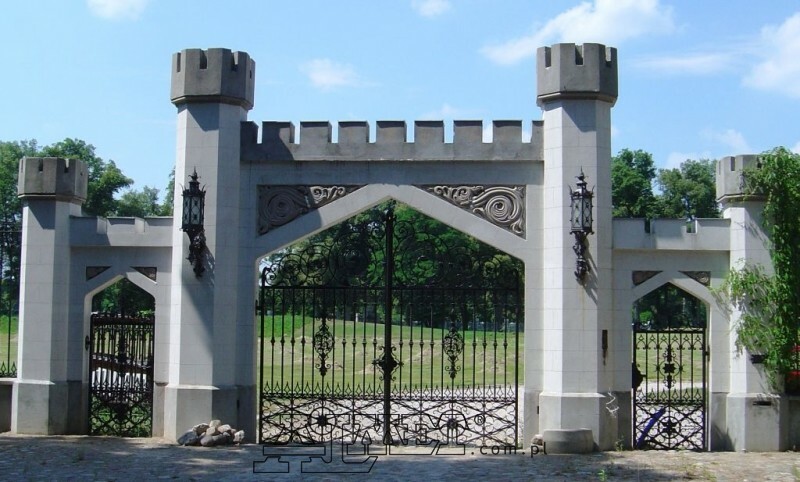 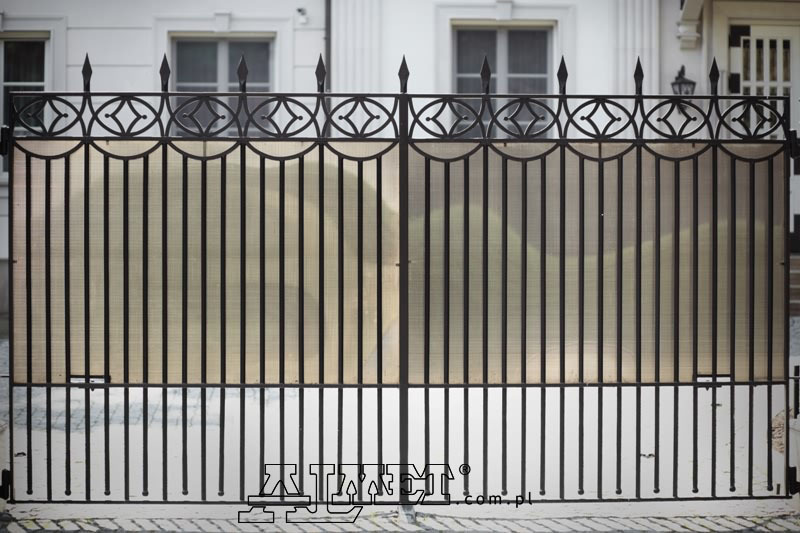 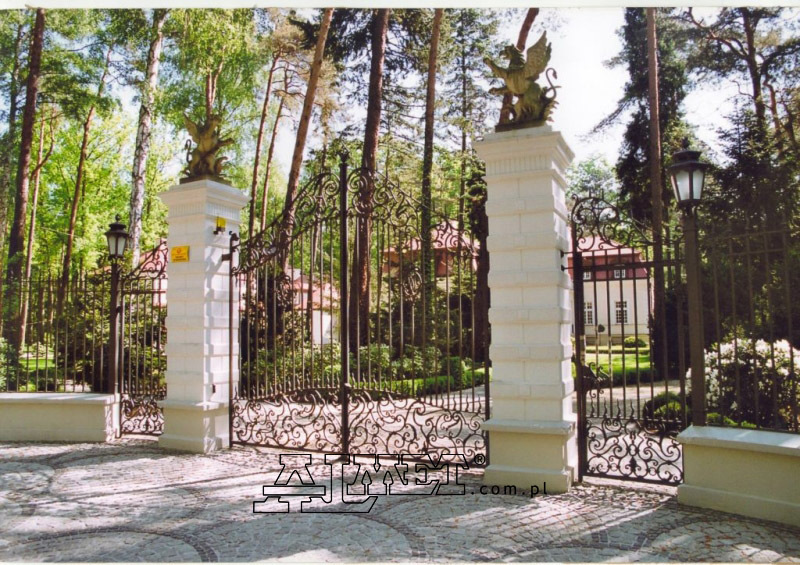 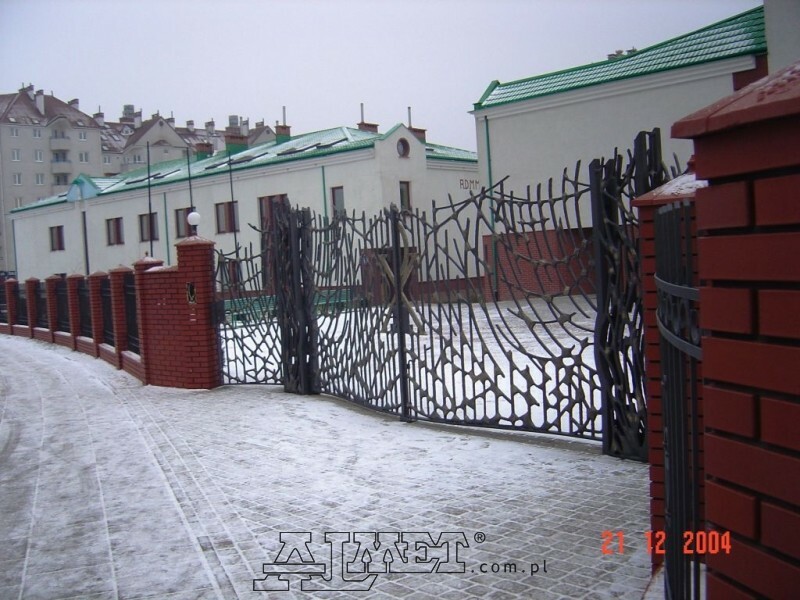 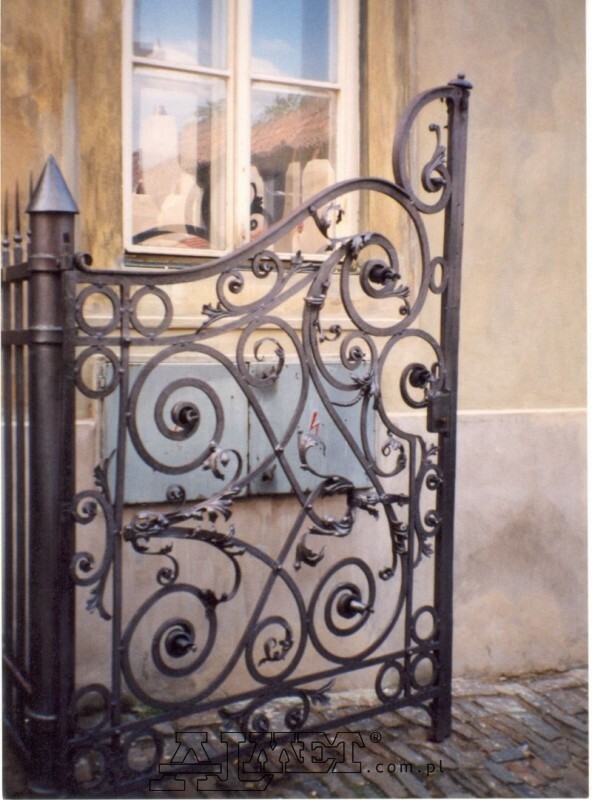 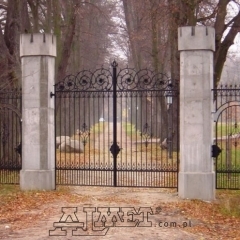 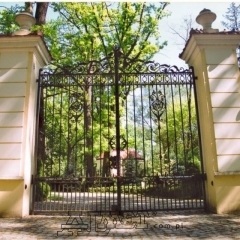 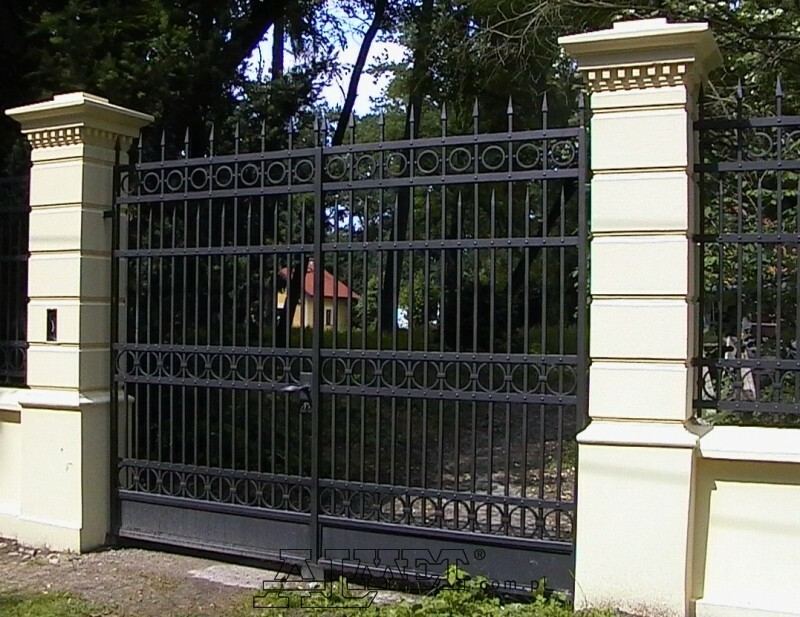 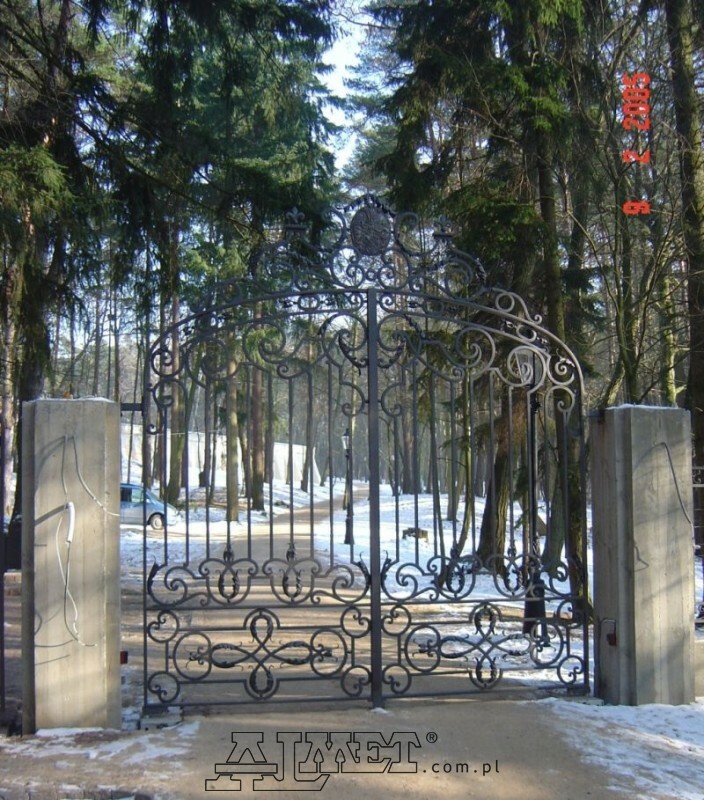 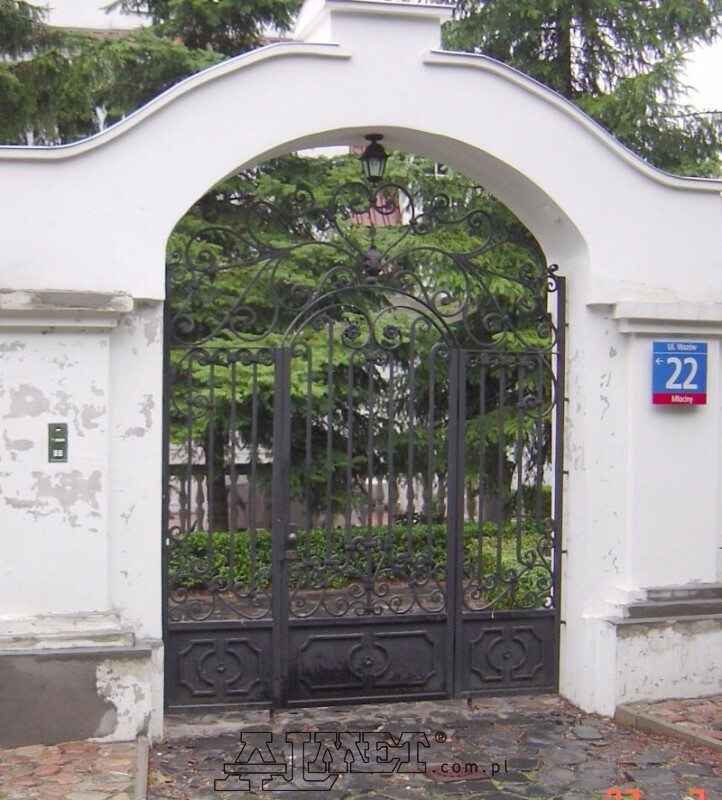 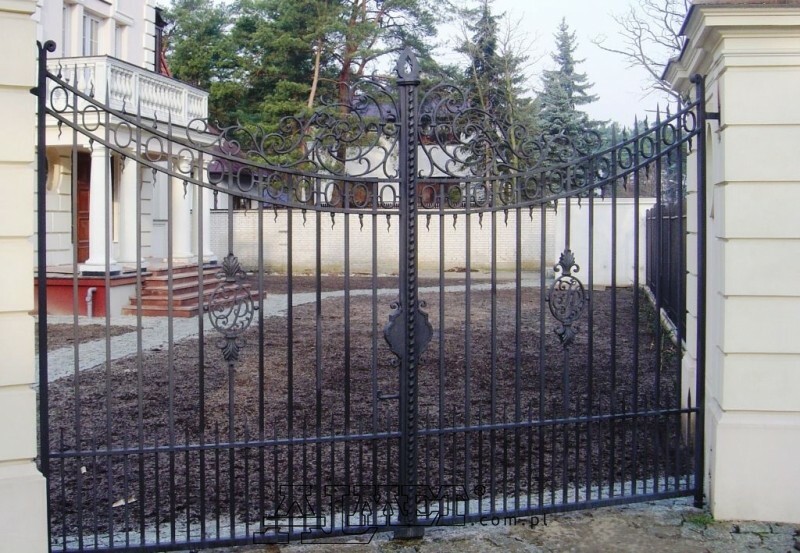 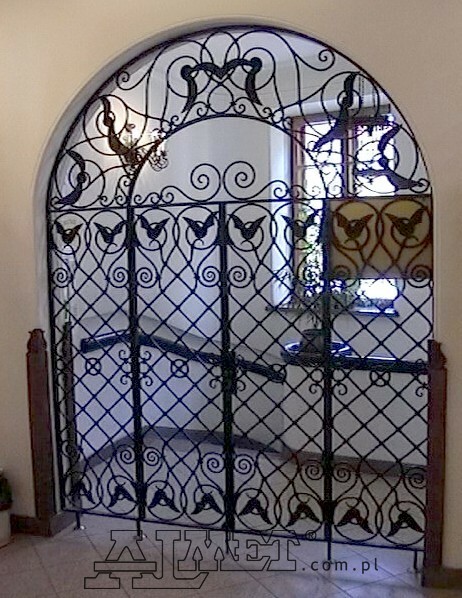 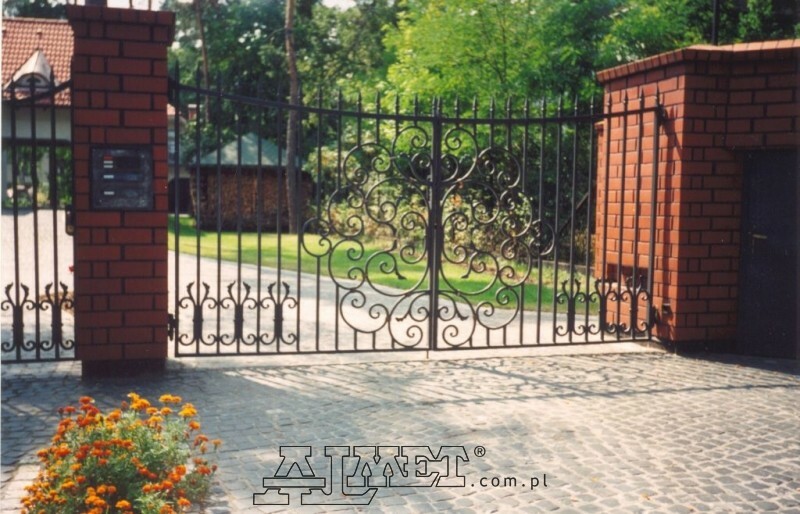 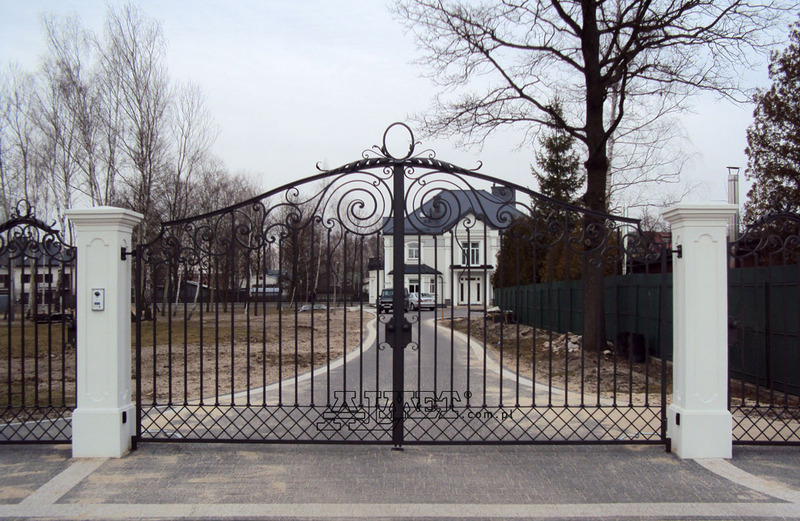 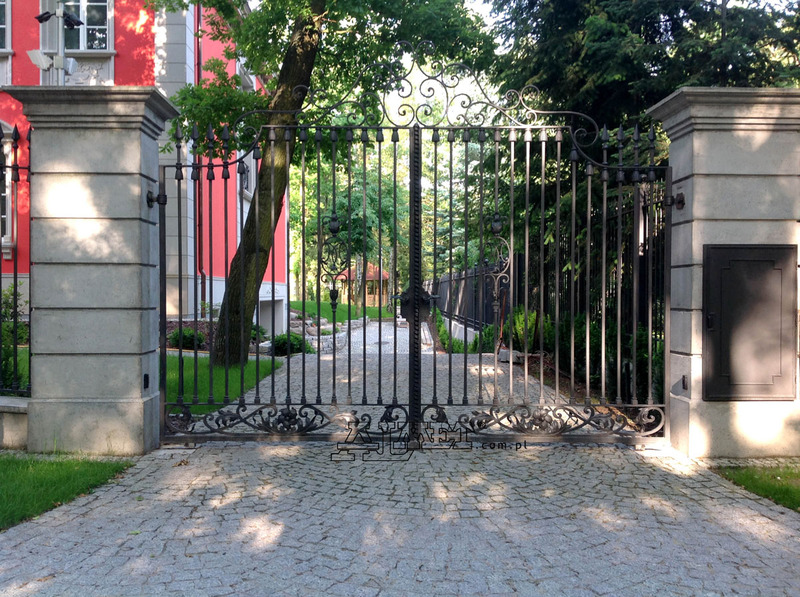 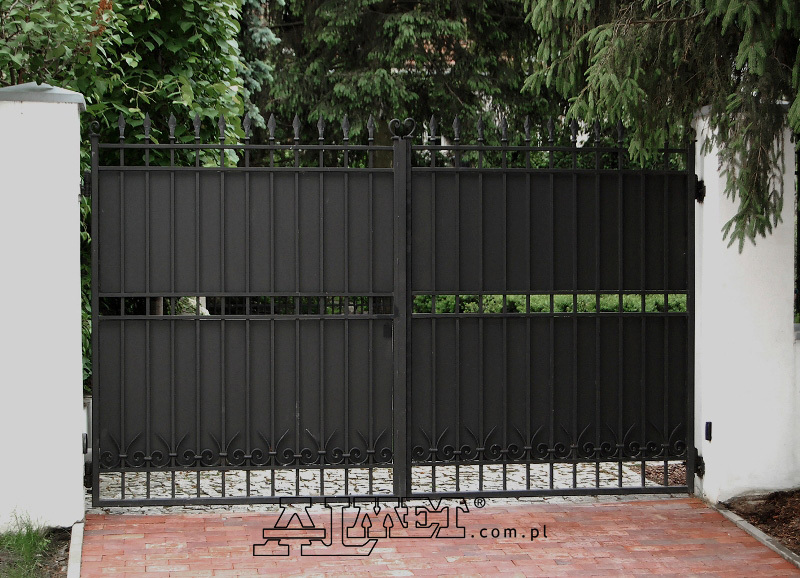 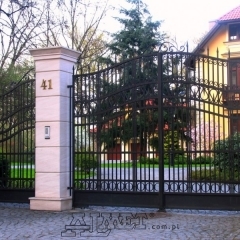 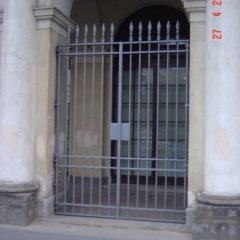 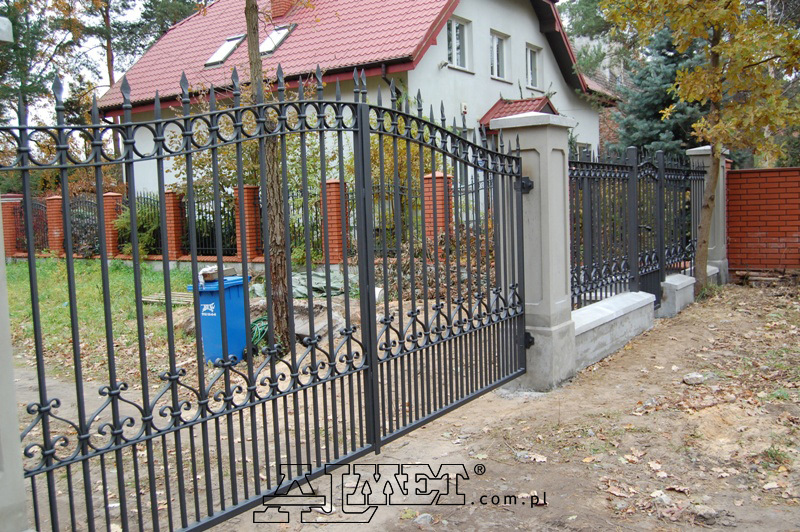 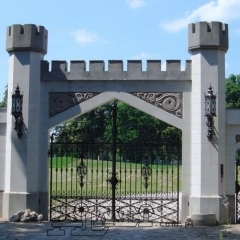 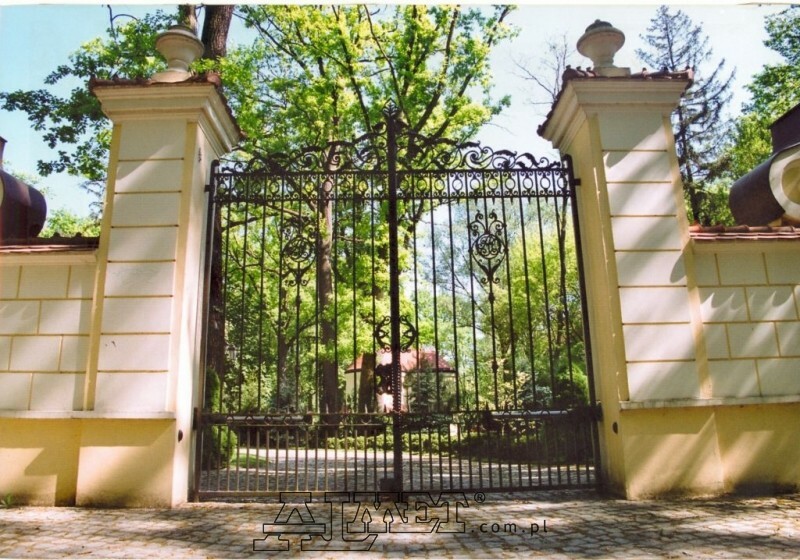 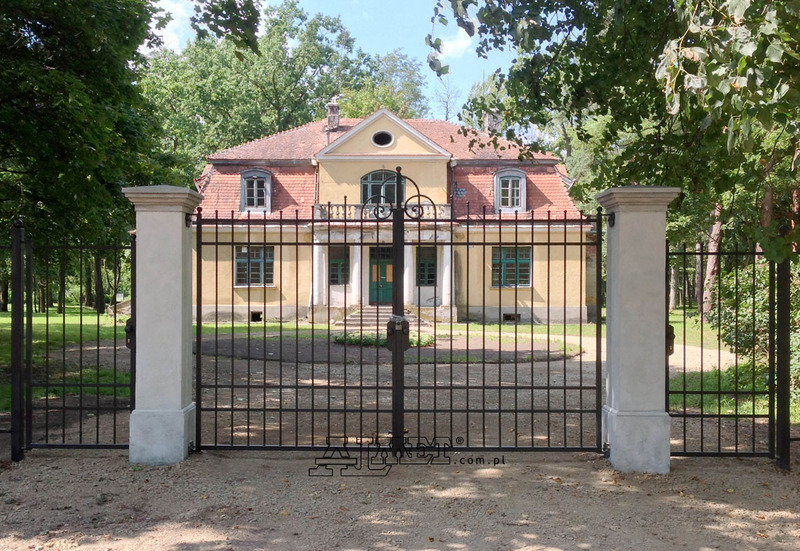 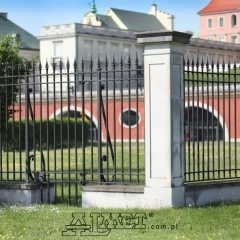 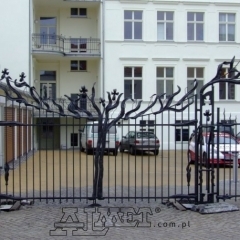 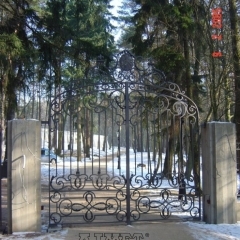 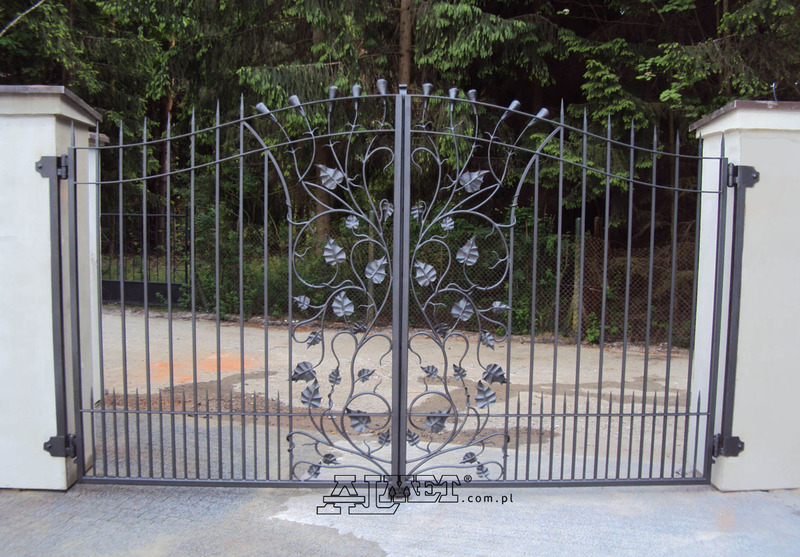 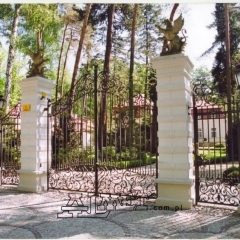 Wrought iron gates and fences produced by Almet are trusted not only by customers in Poland, but also those from all over the world. 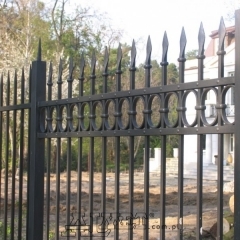 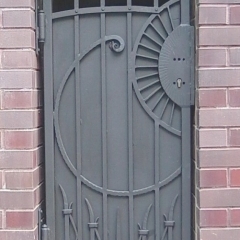 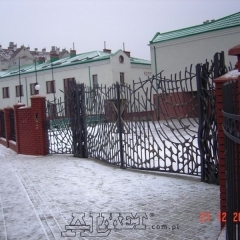 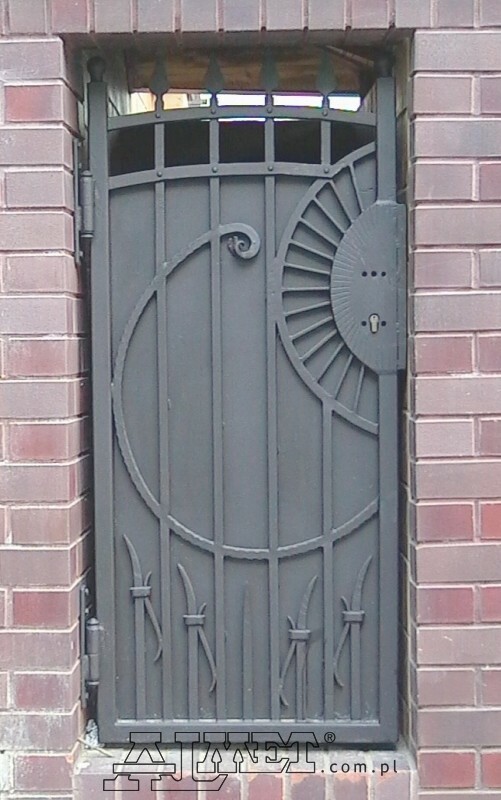 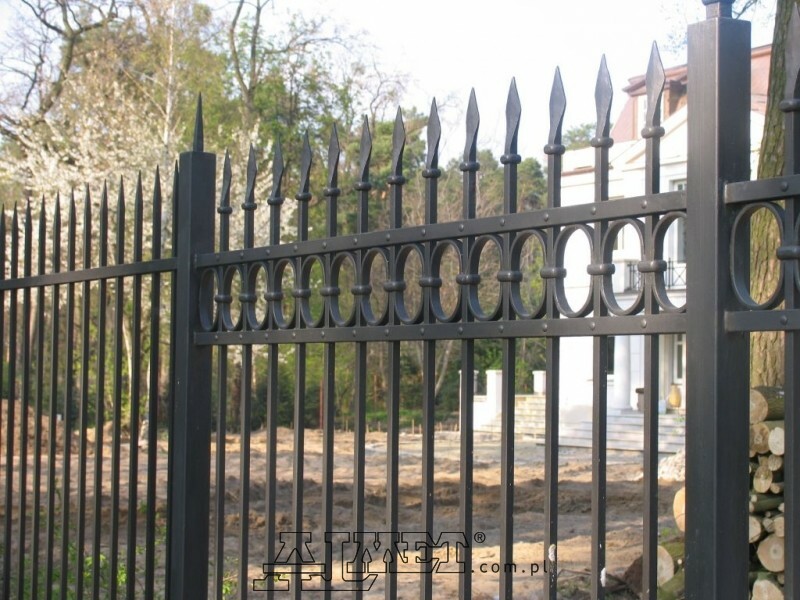 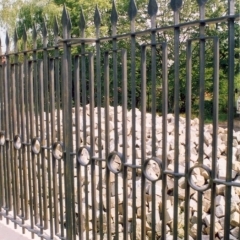 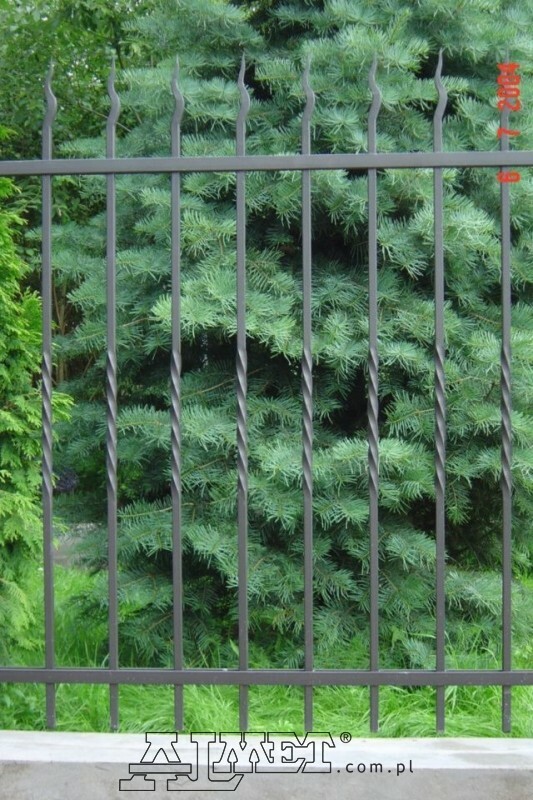 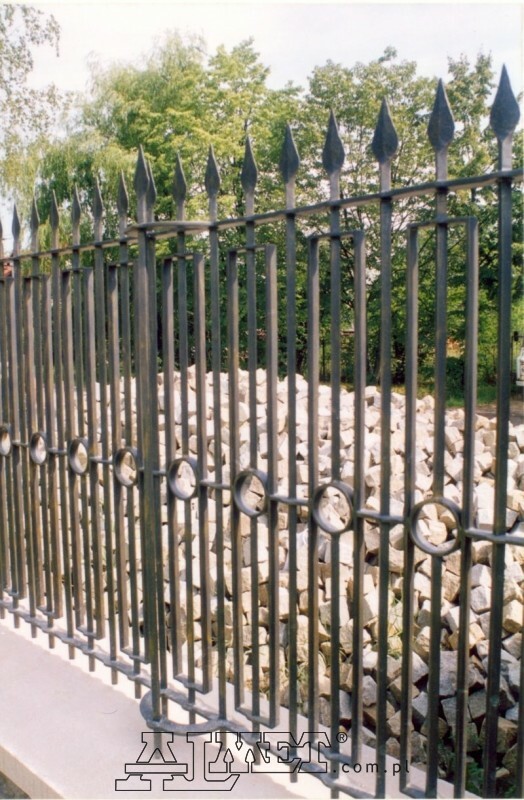 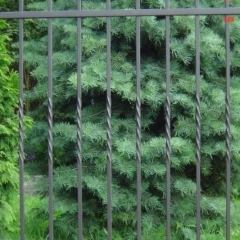 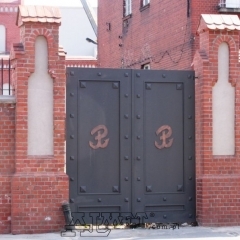 Our wrought iron fences are durable and stylish first and foremost. 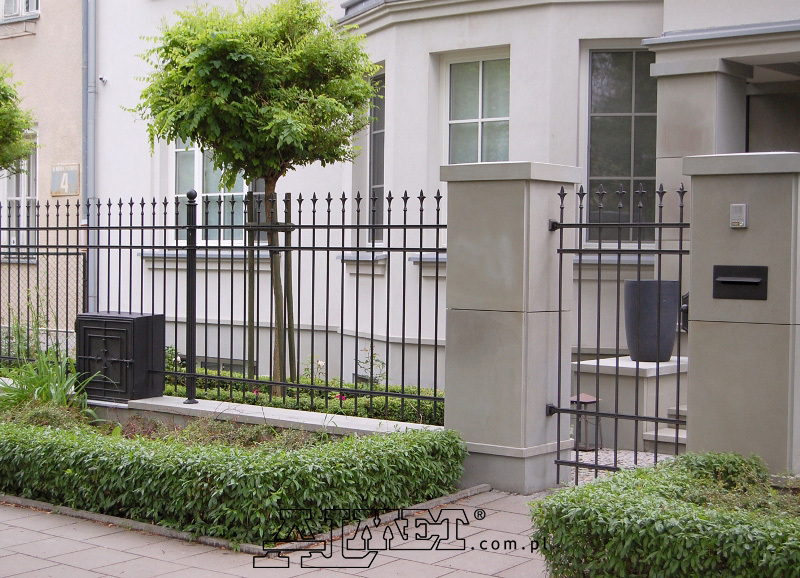 We make every effort to cooperate fully with the customer. 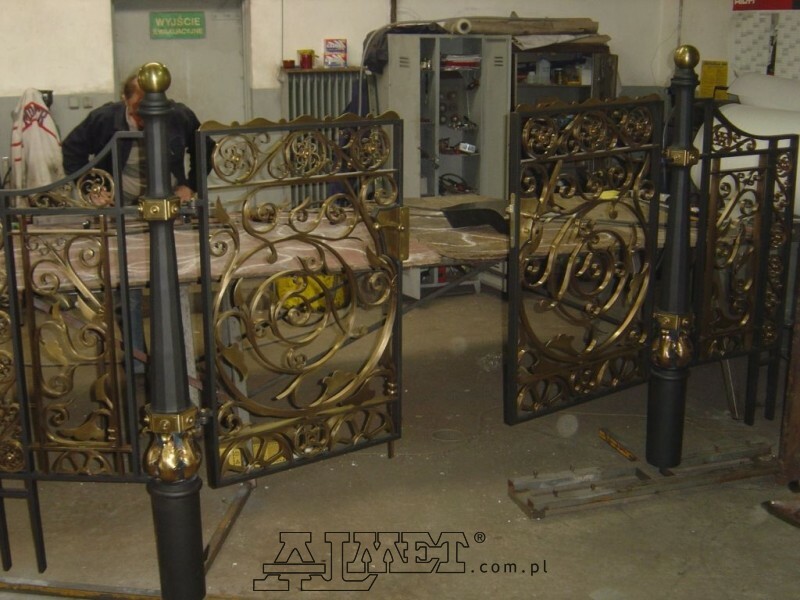 Preparing designs and conducting installations has been our area of activity for over 30 years. 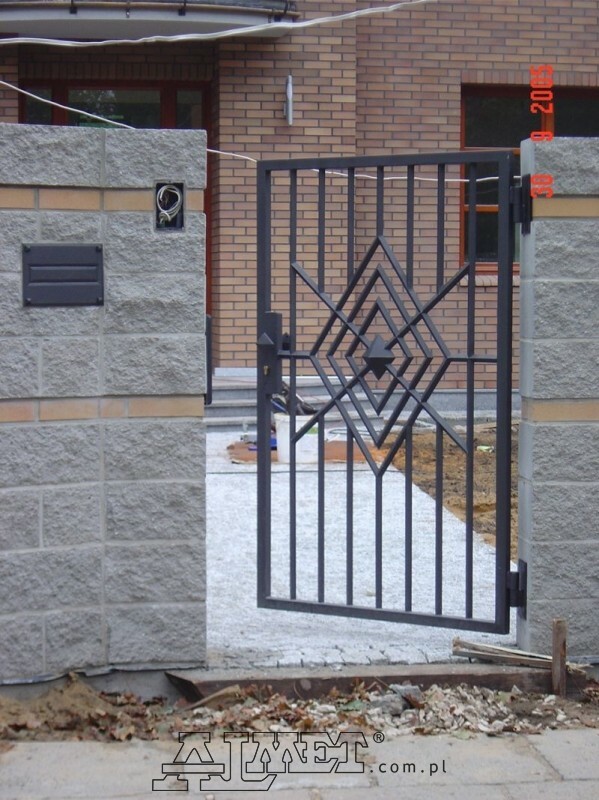 Our experience allows us to undertake even the most complex projects.